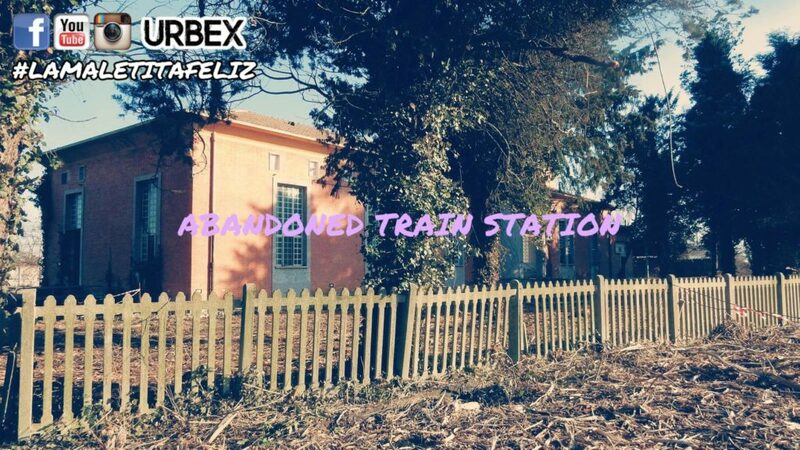 This abandoned train station was in service from 1911 to 2008, when it was replaced by a more modern double-track located nearby. The old train station is now closed to the public and when it was active it was equipped with a supplier’s tower, a passenger building and a warehouse. Between 1934 and 1965 it was the terminus of the line for Legnano and Treviso. Near the complex is also a roadman’s house, completely abandoned and used as a toilet by someone. At the closure of the old station, the family of the railwayman who occupied it received the proposal to buy it, but refused because the expenses for the renovation would have been too high. It’s a really simple urban exploration, because the accesses, except the old ticket office, are all open. The address is easily located on Google.